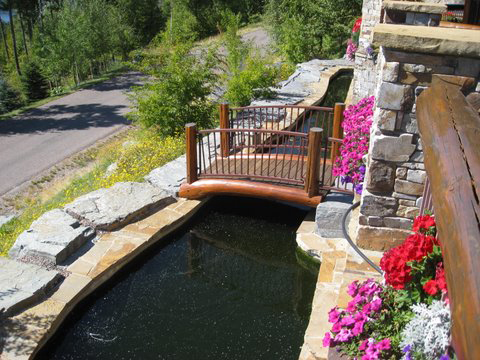 Let the Experts at HKF Design and/or Build your NEW POND! We at HKF Pond have designed a great number of ponds over the years. Now we not only design systems we can build and maintain them as well! 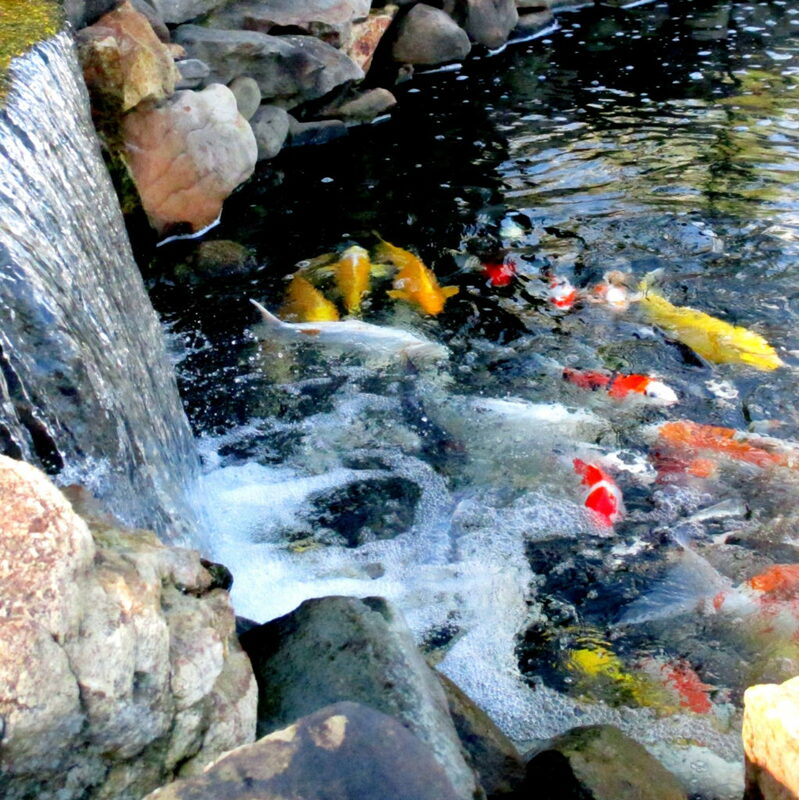 We would like to introduce you to this new division of the Hanover Koi Farms family called HKF Pond! Everything we design or build is with complete consideration to the customers vision, and needs. More than anything we custom design or build each system to meet the budget of the customer as well as design things to be easily upgraded as your future budget allows. Most companies out there that build ponds are primarily landscapers by trade that do ponds as a side line part of their landscape business. That is fine except most do not know enough about fish to properly design the ponds that are to have fish. Their gravel-bottomed, designs are fine for Watergardens or Water Features but they are a horrible design for fish I am afraid to say, and they require lots of maintenance . I would never use them for ANY pond to house fish. Their designs are more like that of a septic system than a healthy environment for you or your fish! If you already have one of these types of gravel-bottomed ponds, no worries! We at HKF Pond can tweak your current design and make it much more safe and functional for fish. At HKF Pond we are professional pond designers and we know fish and their proper habitat better than anyone! Also you must understand the difference between a pond, watergarden , and water feature. Know which you prefer BEFORE hiring anyone to design and build it. I would highly suggest you go to our website page Pond, Watergarden or Water Feature that explains the difference in these three very different things. Once you know which you are looking for only then can you begin to shop for someone qualified to design and build it properly for you. Another thing we offer is you can come to the farm and see first hand all the varied types of equipment we use and sell in actual operation. This is a great deal of help when it comes to choosing equipment like pumps, filters, etc that will work and also meet your budget. We can show you the advantages and disadvantages between each. This will give you great confidence in what to expect from your new pond. We design everything to meet your budget and still give you the best funtion and low maintenance as possible. You can also visit our online store and see and read on all the equipment we use and sell. This will help you plan your budget before you come to us for a design. If they use equipment or designs by "Aquascape"
If they say a pond is natural and takes care of itself. If they try to sell you chemicals or Ion generators for algae control. If they say you don't need to test the water ever. If they install or suggest "Bog Filters"
If they want to recommend or want to sell you ANY sort of water additives. These are just a sample of some of the warning signs to look for. The rest of this website will explain in detail why these things listed are not good. One article to start with is Here. This article will clearly explain things so anyone can understand . If you have an inferior designed ponds, no worries! We at HKF Pond can tweak your current design and make it much more safe and functional for fish. No problem, as HKF Pond can set you up with an easy to follow design, sell you the equipment, and support you through the building process. In some cases there is a consultation fee involved, and others there is not. 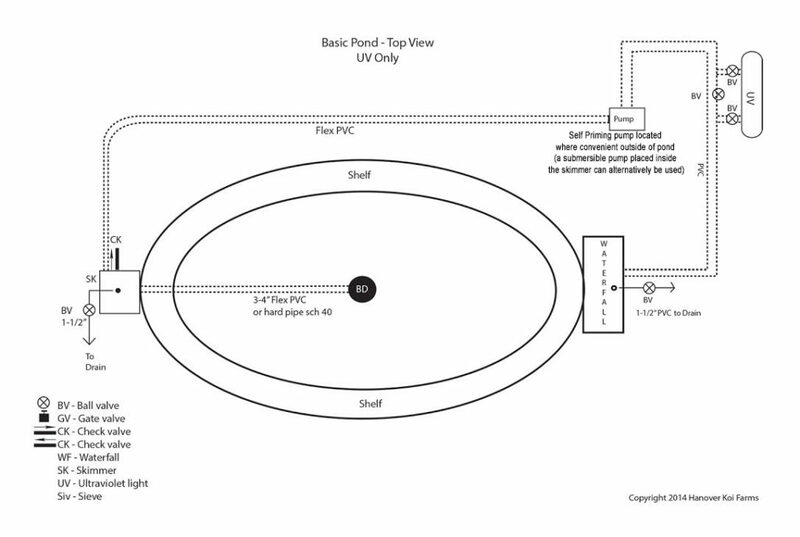 Below is the most basic pond design we recommend for new pond builds. It includes only the basic equipment required to include a properly sized pump, Uv Light, Skimmer and waterfall filter, all of which we carry in our online store Pond filtration can be more elaborate and efficient with the addition of things like pressurised bead filtration, pressurized or gravity flow sieves mechanical filtration , as well as rotary drum filters and other such designs. We design the systems based on your current and future budget! If you're interested in having us design and/or build a new pond, watergarden, or water feature for you, fill out the request form at the bottom of this page. Over the many years in the Koi business we have seen and heard many horror stories from our customers associated not only with new pond design and function, but with the maintenance associated with them as well! Not only does a pond have to be designed properly , the maintenance has to be done in a very specific way or the fish may be negatively affected or even killed. Cleanouts especially for example are one of the most common ways fish are killed or stressed directly or indirectly. I say indirectly because the fish are put back into the cleaned pond , but they were not re-acclimated back to the pond properly. They are still alive but then 2 to 3 weeks (or more) later they start showing signs of illness! This is usually a sign that the fish were severely stressed while in storage during the cleanout, or when they were put back into the newly cleaned pond with new water and not acclimated properly. Most often however folks don't realize that the symptoms of ill health or fish deaths that they are seeing 2-3 weeks after are a direct result of an improperly done cleanout! The reason for these horror stories is due to the fact that new builds, maintenance and cleanouts are done by landscape companies that specialize in just that...the landscaping around the pond, watergarden or water feature! At HKF Pond we have the landscape expertise as well, but more importantly we are experts in ALL aspects related to these features with special emphasis on the water clarity and fish health and safety. So new for the 2018 season we would like to announce a new branch of Hanover Koi Farms ...HKF Pond... With this we will be doing all facets of pond, watergarden and water feature construction, and full service maintenance. This is to include cleanouts of all these type of features. Ponds, watergardens and water features are three very specific and distinct features from one another, and it is very important you know which you have or which you want to have built. To see a detailed description of the difference between these outdoor features click here. At the bottom of this page as well is a contact form if you are interested in a FREE ESTIMATE , and/or to schedule a FREE Limited CONSULTATION for new builds or maintenance. We WILL respond to all emails inquiries within 24 hours! In previous years we did only designing of ponds, as well as selling of the equipment associated with them. We will still be continuing to do so, but now with the formation of HKF Pond we will also be involved with watergardens, and water features like pondless waterfalls and such. As well we will be selling all the required equipment associated with each. You can be assured we will be using only proven techniques and equipment that we know work, is reliable, and as maintenance free as possible. With our many years experience in this industry you can be assured of quality all the way around! We know how to protect and care for your investment in fish! Contact us for maintenance on an existing system or if you are looking to upgrade or build new. Phone call inquiries are the least preferred method of contacting us as we do not have anyone manning the phone full time. Testing of existing pond water before cleanout. Testing of newly added source water for determination of safety, and recommending of what may be need to correct. For cleanout service there is an initial service fee of $95. Each cleanout is billed on a time and material basis of $85 per hour starting with the first hour on site and for each hour until complete.Using the information you supply on the form below we can usually give you a reasonable ballpark total that you cleanout will cost. The more accurate the info you supply to us, the more accurate we can be on out estimate of total cost per cleanout. Any trucked- in or water purchases needed to refill the pond or watergarden will be the cost responsibility of the customer unless otherwise noted, and will then be additional to the original cleanout quote. After the cleanout the pond will be filled with our supervision only to the point to safely accept and reacclimate the fish. This is usually around two feet in depth maximum. Complete filling and monitoring will otherwise be the responsibility of the customer unless otherwise noted, and then may be an additional charge for time on an hourly basis. The costs of any water additives such as dechlorinator, baking soda, salt etc. are not included but can be supplied for additional costs. A cleanout is the perfect time to address others issues that may need to be addressed. The services and materials listed below will be an additional cost to the original cleanout quote unless otherwise noted. These services will be offered at preferred pricing because we are already on site. The permanent removal of all rocks and gravel from the bottom of the pond as this is not a healthy environment for the fish, you, your pets, or water quality and clarity. Replacing old or improper filter media like lava rocks, bioballs, scrubbie pads etc, as these are not functional in a biofilter and impede proper mechanical and biological filtration. 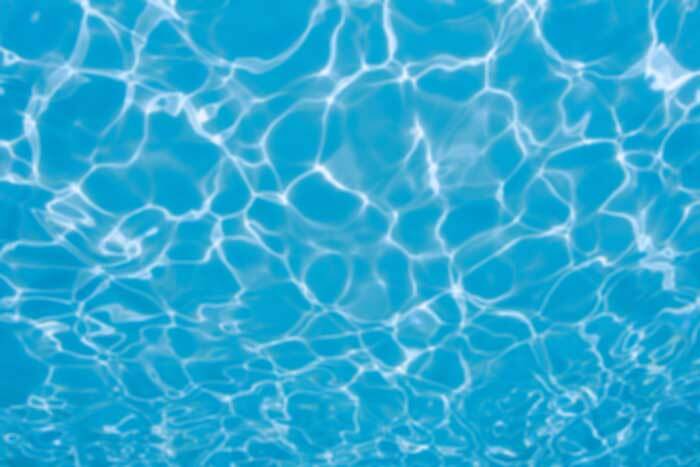 Adding a UV light is a must for crystal clear water and green water control. A UV light is the only practical solution for green water algae control. Topical treatment of fish with injuries, ulcers or fungal issues. Treatment of entire pond and fish for parasite, bacterial, and fungal issues. We also have a prepay program that will get you preferred pricing and scheduling for cleanouts! We get booked quite quickly in the spring and since all cleanouts are done on a first come first serve basis make sure you contact us BEFORE spring if possible. The sooner you contact us the sooner you can get on the cleanout schedule. The request for estimate form below is primarily designed to accommodate a ballpark quote for cleanouts. Cleanouts and service work are billed on a time and material basis however. With this info we can in most cases give you a fairly accurate estimate of the total cost your work will be without a site visit being required. This helps keep total costs down. However the request form can also be used for quotes for new ponds, upgrades and additions, repairs etc. Not all info on form is required for these type things. Simply tell us what you are looking for in the "Message" part of the form. Submit your request here and and let us design and build your dream pond, water garden, or water feature! Need a cleanout? We specialize in those! How big is your pond (in feet)?